Broadway.com’s If/Then Singing Contest Winner Revealed! She came, she saw, she belted! Five talented performers made it to the finals of our If/Then singing contest, and after a round of fan voting, a winner has emerged. Congratulations to Megan Rozak from Buffalo, New York! Check out a special video from If/Then star/Broadway.com vlogger James Snyder shouting out to our golden-voiced winner. Now pack your bags, Megan! 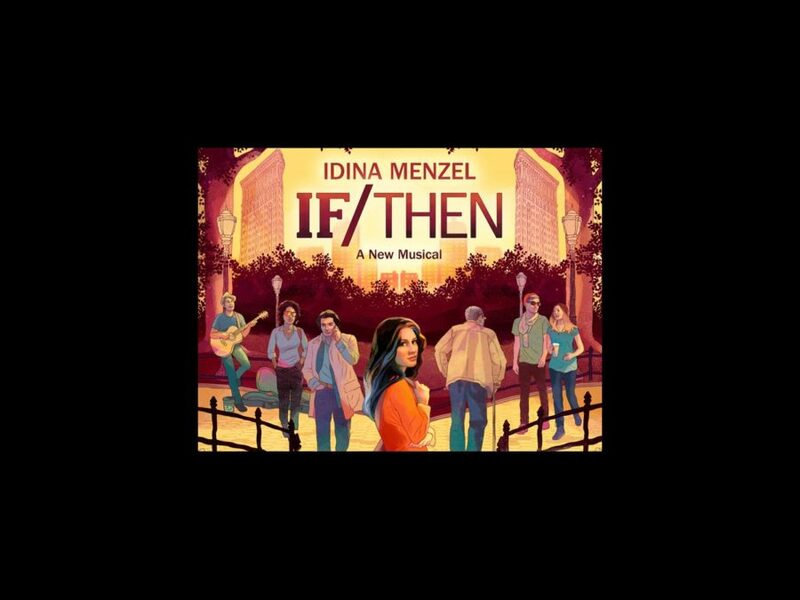 We’re flying you to Costa Mesa to catch Snyder, Idina Menzel and more in the national tour of If/Then! Watch Megan’s winning performance of “Always Starting Over” below.